What would you do to win back the woman you let go? Read Rider and Zara’s dark and twisty romance. There’s nothing like love from a biker. And when he’s the dirty MC Prez… it’s even better. 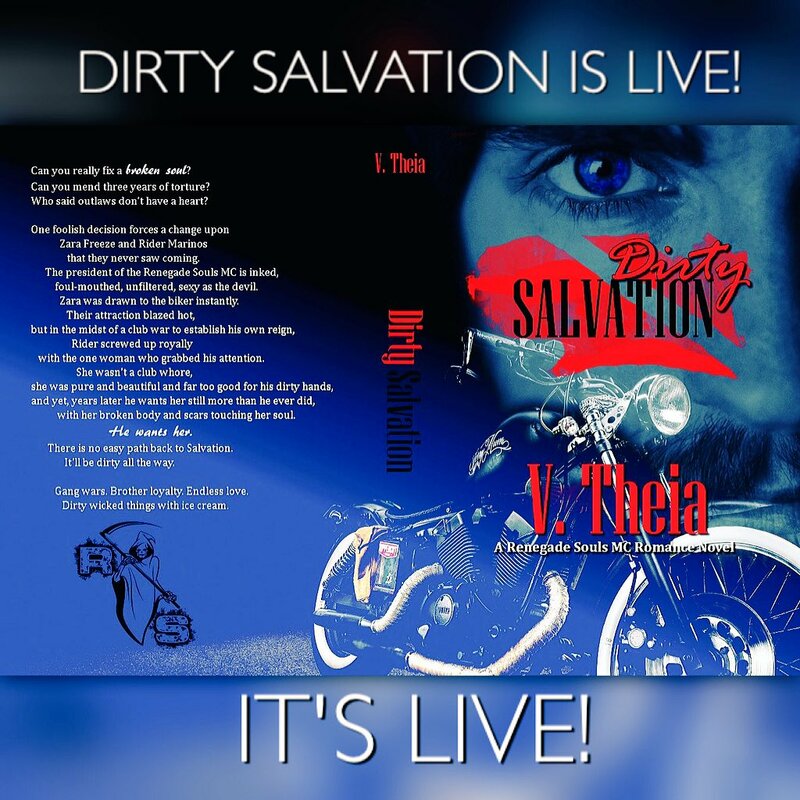 Book One in the Renegade Souls MC Romance Saga.